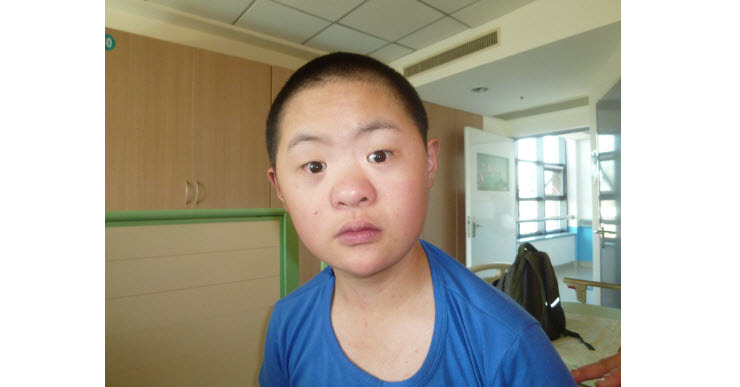 When Teresa Woo from Ping An ( charity ) asked if we could help fund an examination for this young man we immediately said ” yes “. Sadly results showed that Wen Kai’s heart was not strong enough to withstand the surgery he needs, but he is expected to live until he is about 20 – 30 years old. His parents are of course extremely sad but are determined to treasure the time they have left with their son even more. 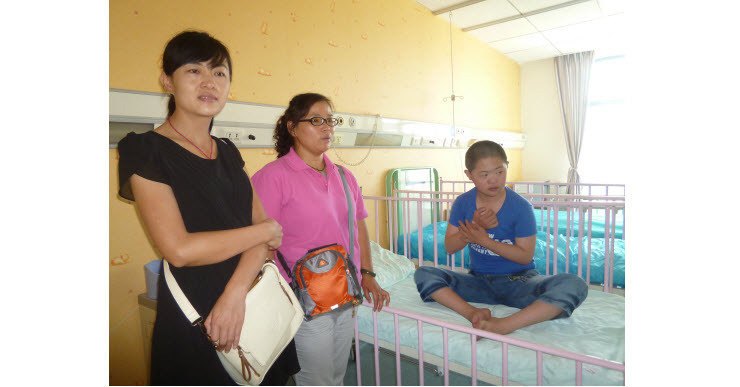 Roundabout covered the hospital bill and travel expenses for the family ( 16,685 rmb ).Thank you to everyone who has donated to us or made purchases in our store as without you we could not have helped this lovely family.